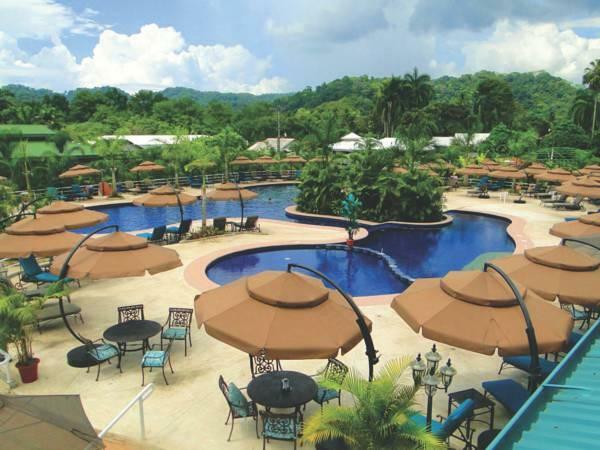 ﻿ Best Price on Hotel Casa Roland Golfito Resort in Golfito + Reviews! 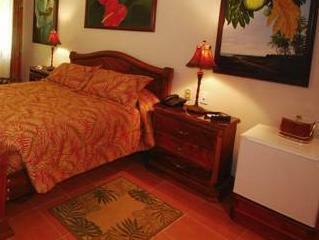 Casa Rolando Golfito is located 1640 feet from Golfito Bay and 0.6 mi from Golfito Nature Reserve. It features a furnished terrace with a swimming pool, free Wi-Fi and sauna. 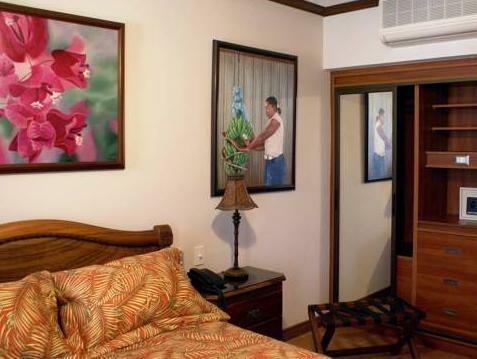 The air-conditioned rooms offer a sofa, mini-bar, a fan and flat-screen TV. The bathrooms are private and come with a shower. The Casa Roland Golfito has a restaurant that serves international cuisine for the guests. There is also an on-site bar. This property can arrange activities like fishing and hiking. It has a gym, billiards, games room and a sauna. The Corcovado National Park is 1 hours’ drive away and Golfito International Airport is just 1.2 mi away. Airport shuttle for free is available. El hotel es muy comodo y funcional; tiene todos los servicios necesarios en un hotel de ciudad pequeña. La habitacion es amplia y comoda, con un buen baño. El personal fue muy amable y eficaz. Tiene un parqueo amplio y comodo. Buenas instalaciones. El unico problema que tuve es que el agua caliente dejo de funcionar el ultimo dia - pero ya no fue importante porque dado el calor una ducha con el agua a temperatura ambiente quedo muy bien.